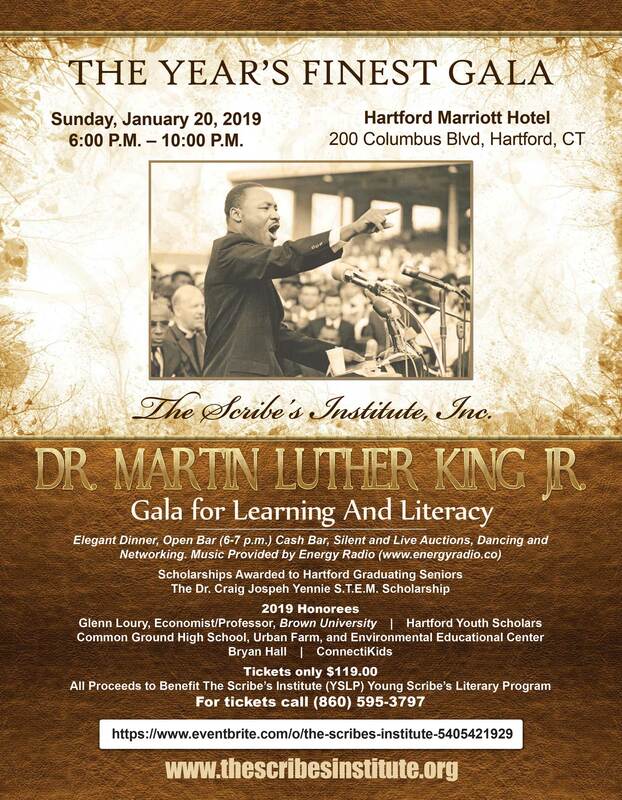 ConnectiKids is being honored by The Scribe Institute Inc. at their Dr. Martin Luther King Literacy and Learning Gala. There ConnectiKids will be receiving the Oprah Winfrey Award for Leadership & Exposure. This event is the staple event for the year in which The Scribe’s Institute Inc. honors leaders, visionaries, educators, and key businesses for their gallant efforts in connecting with and making our urban communities a better place. 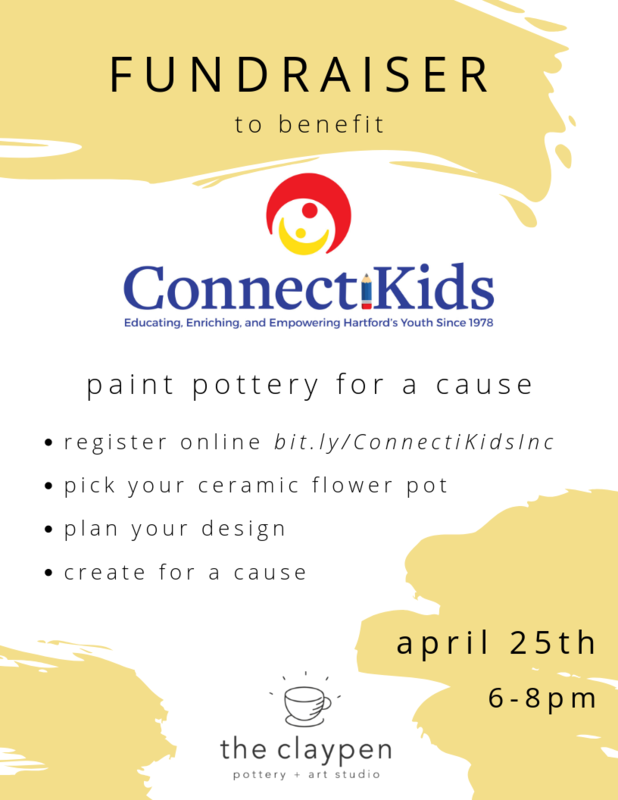 “ConnectiKids is being honored because of their tireless commitment to exposing children in Connecticut to possibilities that otherwise they may not have recognized.” The event will be held at The Hartford Marriott, 200 Columbus Blvd, Hartford, CT on Sunday, January 20, 2019 beginning at 7:00 P.M.